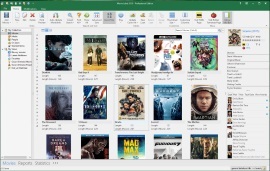 Easy-to-use yet very powerful software for your movie collection (DVD, Blu-ray, Divx, etc). 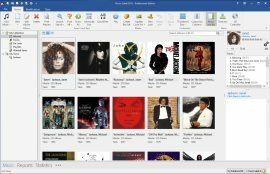 Very user-friendly music collection organizer with a powerful feature set. Catalog any type of music collection (CD, vinyl, MP3, etc). 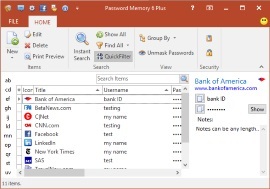 Password management software to securely store all your passwords, login details and credit cards. We offer you stable, award-winning software that is easy to use. We have been around since 1989 and our software is very stable and fast even with extremely large databases. All our products have won multiple awards and we always strive to make them better. We listen to our users and we give you the features you want. When we create new product updates we implement the features that you have been asking for and we try to bring them to you as quickly as possible. We provide you with fast and accurate support. If you should have any questions or problems, our support is always there to assist you. All e-mails are answered within a few hours. Got questions? Contact our support.